In depth information about each feature film that Lin-Manuel Miranda has starred/etc in. In depth information about each television film or series that Lin-Manuel Miranda has starred/etc in. 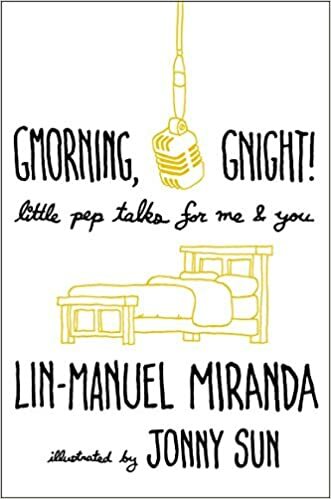 In depth information about each theater production that Lin-Manuel Miranda has starred/etc in. In depth information about each no-film, no-television, no-theater projects that Lin-Manuel Miranda has worked/etc in.